Home / Book Beat • Book Reviews • The Lovely Erica / Parlay! Book Beat chats with Daughter of the Pirate King’s Tricia Levenseller on real lady pirates and book 2! Parlay! 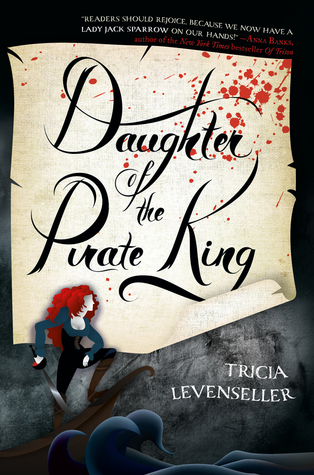 Book Beat chats with Daughter of the Pirate King’s Tricia Levenseller on real lady pirates and book 2! Lately, whenever anyone publishes a book with pirates, it’s pitched as “Pirates of the Caribbean meets X” and, well, usually it isn’t. 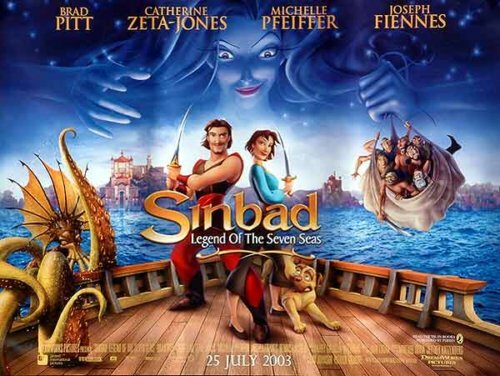 Yes, there are pirates, but no, it doesn’t really capture the feeling of the movies. 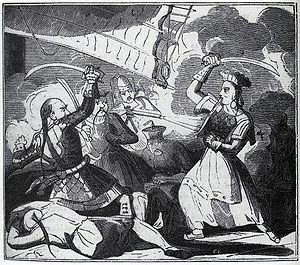 The exception is Tricia Levenseller’s Daughter of the Pirate King which has the movie’s rollicking excitement and the playful twist on pirate tropes. 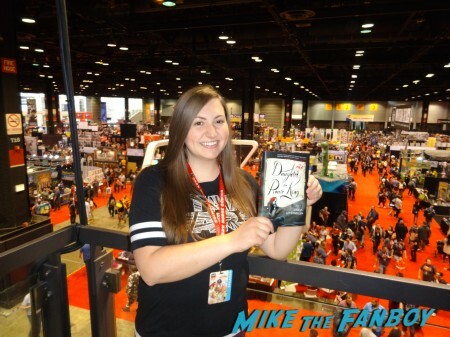 I caught up with her in the crow’s nest at C2E2 to talk about her book’s origin story and what’s ahead for Alosa. Daughter of the Pirate King is the story of Alosa, a lady pirate who gets kidnapped by pirates…on purpose. Her kidnappers believe they have a valuable, pampered hostage, but she’s actually on a secret mission to search their ship for a map. Daughter of the Pirate King twists expectations on what women can do in an era where men typically ruled the seas. 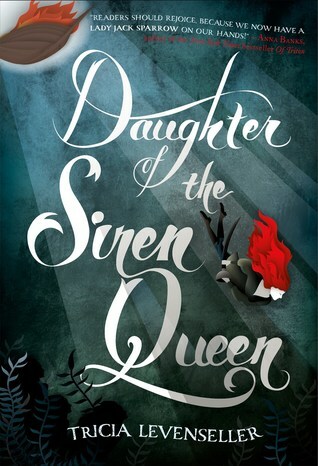 So what’s in store for Daughter of the Siren Queen? In the meantime, Tricia is hard at work finishing up edits on Daughter of the Siren Queen and working on her next project which is still pretty secret right now. She calls it her”battle axe book” so make of that what you will! Daughter of the Pirate King is out in bookstores now. Daughter of the Siren Queen is due out late February next year. Outlander Recap and Reflection! So now what? Jamie and Claire move on! Book Beat quick takes on Furyborn! Legendary! From Twinkle, with Love! Listen to Your Heart! TV Heartbeat! The Top Television Deaths Of 2013! The Walking Dead! Dexter! Sons Of Anarchy! 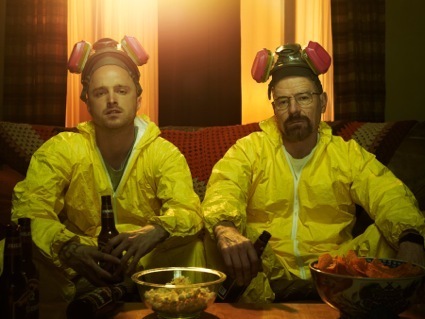 Breaking Bad! And Tons More!